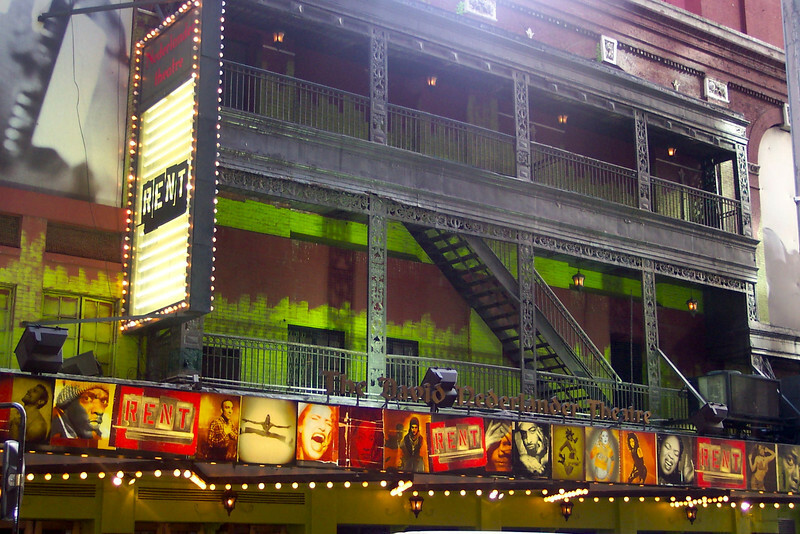 While in New York we saw a musical each night... our first of the three we saw was "Rent". The music in Rent was awesome and it was a great show! !